Matias Aguayo is everything but a newcomer. 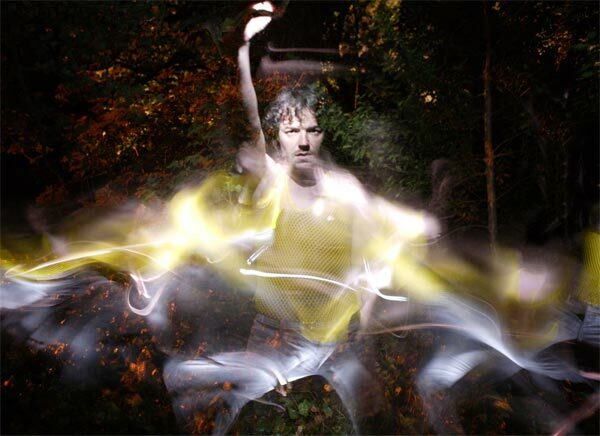 His productions in the vanguard record label Kompakt, have always been in the charts of the house / minimal / techno djs. However this year it seems that the Chilean producer takes a step further. 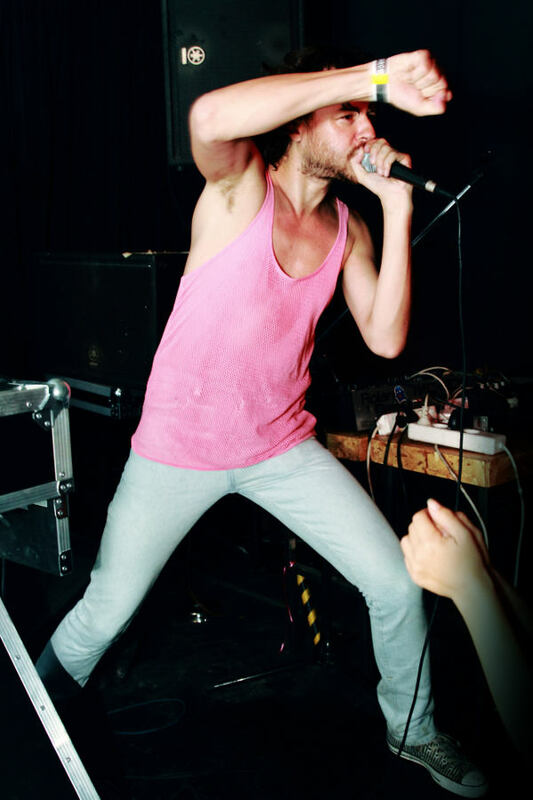 With his late 2009 album “AyAyAy” Matias, enriches his trademark sound with organic elements creating an effect that has been glorified by the music press. His influences include other than techno and house elements, disco, samba and cumbia (traditional type of latin music). 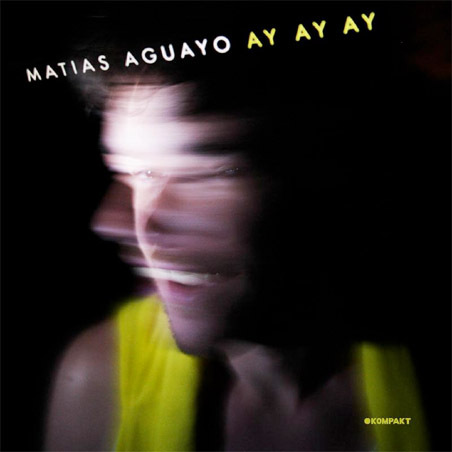 Matias is now one of the most soughtafter remixers while attention is directed to his label Cómeme; the Kompakt of Latin America as many already call it. Is this the latin music of the 21st century? However exaggerated, this might prove to be true.